There’s No Other Skip Hire Company Like Ours for Your Office or Loft Clearances! It’s common knowledge that rubbish clearance can really take a lot out of you. 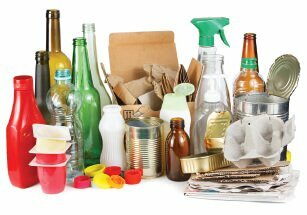 Not only do you have recycling to worry about, but you might also have to consider what vehicle you’ll use to clear with, who can help you lift your heavy items, whether or not you need help with white goods recycling, and many other issues that can crop up without proper planning for your waste clearance day. If you’re looking to be prepared, calm and collected on your junk disposal day then you should hire MCDonnell Skip Hire! 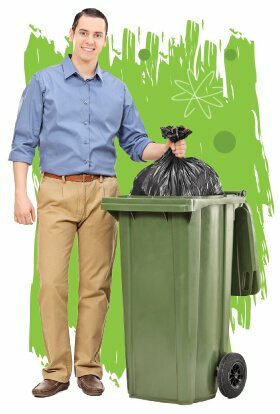 We’re one of the most professional, reliable and popular companies in the area, and we can give you the help that you need thanks to our exciting range of waste removal services! Call our company today to find out more information, on 020 8746 9691! Not only can you hire workers from our firm, but you can also hire waste removals vehicles too! Did you know that loft clearance with a recycling van can sometimes be more environmentally-friendly than using your own car? Consider how many trips you’d need to make between recycling plants in your vehicle, and think about how much time, effort and petrol money that you could save by hiring our company! With lots of vans to choose from, and with lots of different price ranges, you’re sure to find the ideal vehicle for your house clearance day with our company! Are you at a loss when it comes to junk disposal services? Do you need a bit of extra room for your new items? If you call our company then we can find you the perfect waste removal solution for whatever it is you need and if you want to free up some space! Lots of people choose our conveniently-located and affordable rubbish removal company to give them the clearance that they need, so why not give us a call to find out more? Clearing up your home or office can be a nightmare, which is why our company offers a fantastically professional and affordable service to help you out! 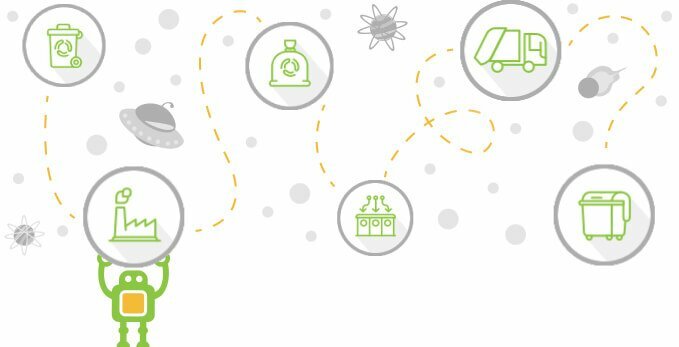 If you find yourself too busy to dispose of waste, or if you’re unsure which service will suit you best, then we’re the company for you! No matter what junk removal services you’re looking for, MCDonnell Skip Hire can provide you with the high quality service that you and your family deserve. Stop panicking about your loft clearance and hire the best company in town for all of your needs! Call us today on 020 8746 9691 to hear more about what we can do to help you! After a bereavement in the family we asked Skip Hire Company to help with a house clearance, and they were amazing. The team were very respectful and understanding, and did an excellent job. Skip Hire Company did a flat clearance for me when some tenants left unexpectedly and left a whole bunch of rubbish in my flat. Luckily it didn't take them long to sort out and was much cheaper and way less stressful that if I'd have done it myself. Kudos to the team at London Skip Hire for the fantastic rubbish removal job! Will certainly recommend. It was amazing to witness Skip Hire London go about the loft clearance task I gave them. They removed a lot of junk in a short space of time. The price I ended up paying was very reasonable too. Skip Hire Company did an excellent job. The waste removal service was reasonably priced. They didn't leave any residual mess. Very professional company. MCDonnellSkipHire is professional, affordable and their work ethic is impeccable. I recommend their waste removable services to anyone and everyone in London. Rock solid, efficient rubbish removal when needed by MCDonnellSkipHire. they are local and used to the area. Cheap price, quality work. Use them, you can't go wrong. Very helpful company. Drove all the way to my home to pick up my bags of leaves and garden rubbish. London Skip Hire seems dependable and trustworthy and low cost. MCDonnell Skip Hire London was extremely helpful in removing our excess rubbish. The waste disposal was cheap and stress-free.